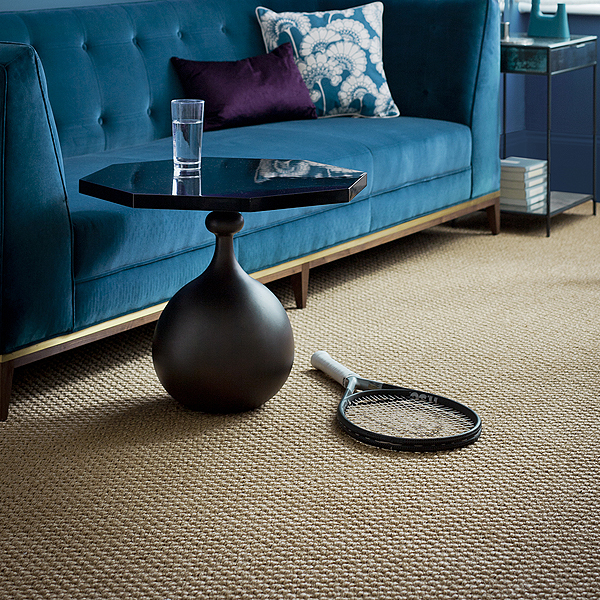 The Sisal Bubbleweave Carpet is a natural plant fibre which is native of Mexico. 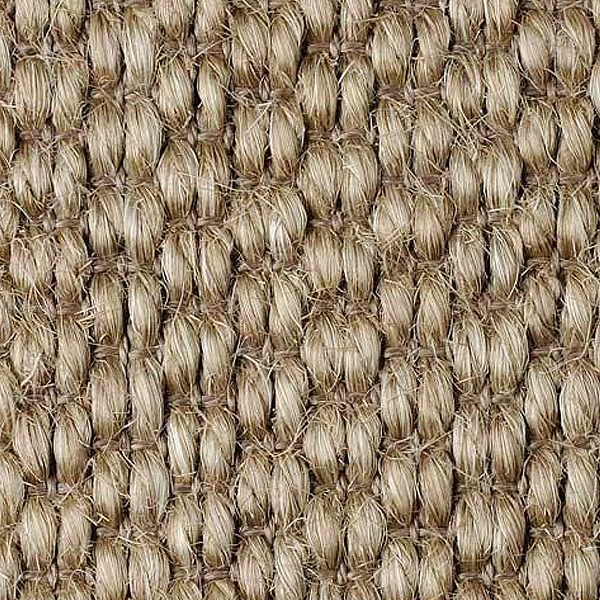 A chunky woven sisal with natural hues. 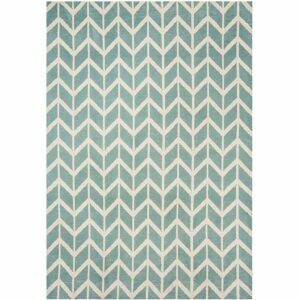 Lay it wall-to-wall for stylish natural finish or have it made into a bespoke rug. Various weave patterns and colours available to order. 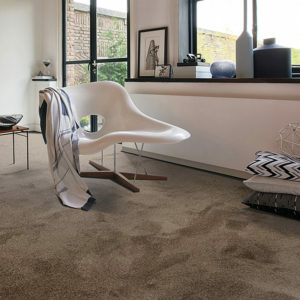 Suitable for bedrooms, dining rooms, stairs and lounge. Pop into store to view some samples.